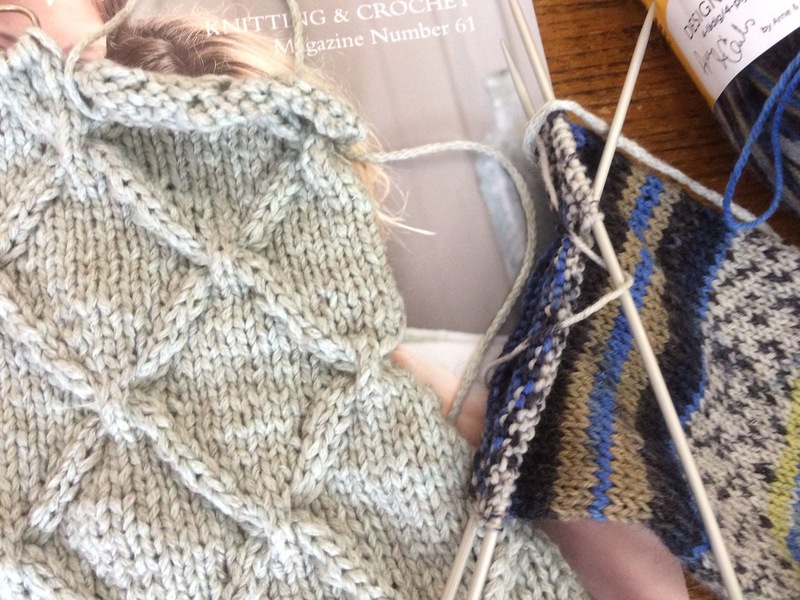 It’s been so long, and for ages Angharad has been unable to knit, but she’s back on the needles now, so let’s have a look at the WiPs (works in progress). Once this is blocked it will look even better, and the yarn is lovely to knit with. Oh yes, and there are some socks. Always socks! 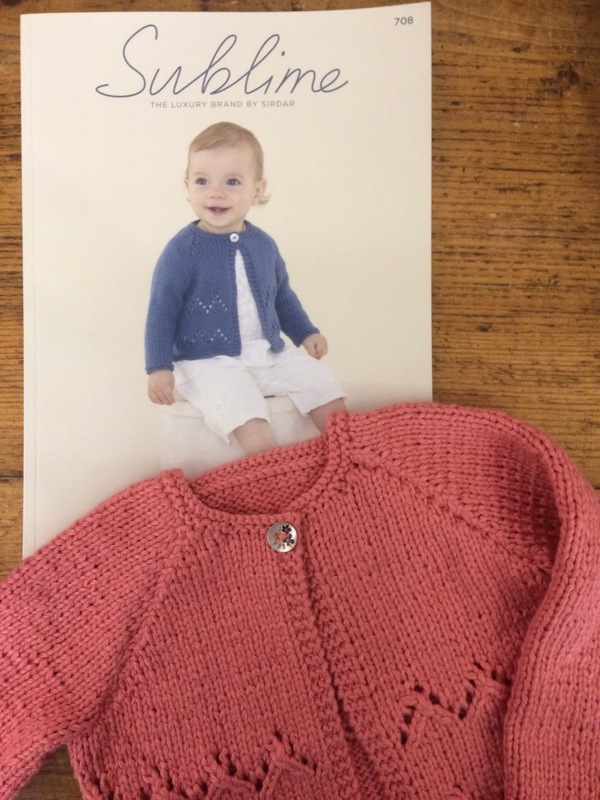 In the window at the moment is another Rowan knit, from the book ‘Rowan Loves Softknit and Handknit Cotton’. 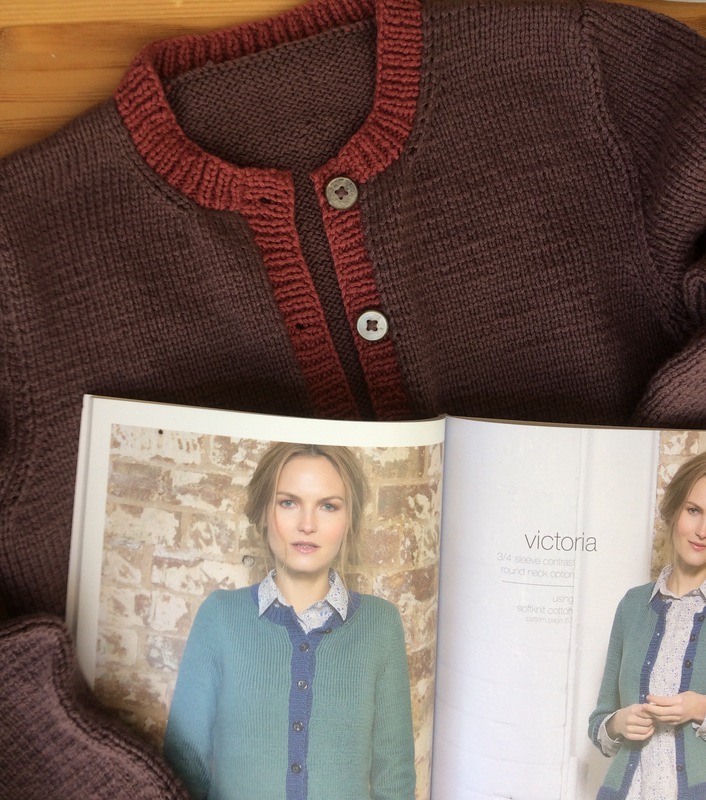 The pattern is called Victoria, and this is the long-sleeved version; there is a shorter one. 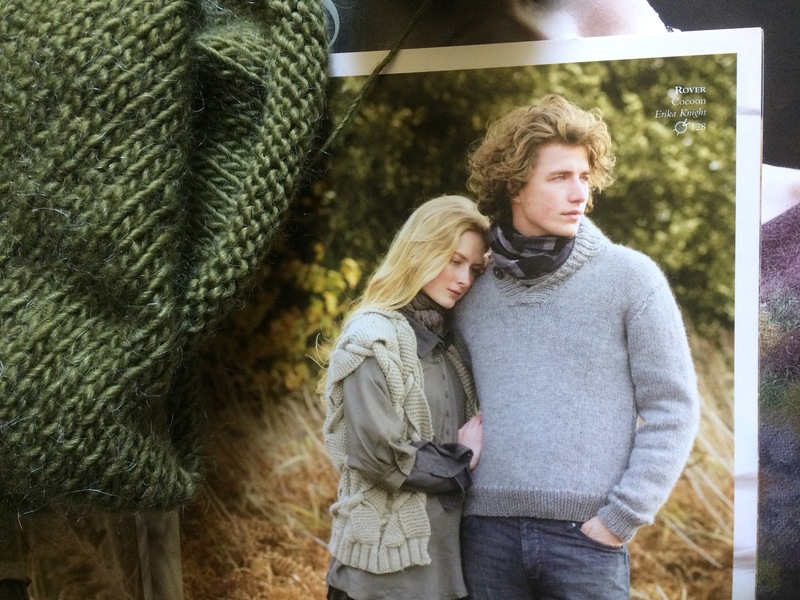 It’s the man’s pattern on the right, designed by Erica Knight (we love Erica Knight’s patterns), and is in Cocoon, a chunky yarn, so it’s knitting up quickly. 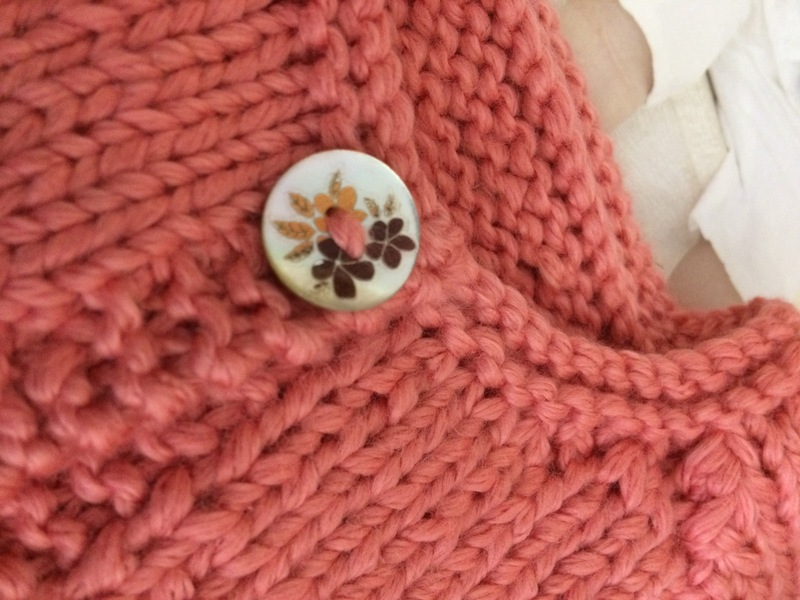 Like the pattern book, the yarn is also from Kate’s stash: this colour has been discontinued. But there are some lovely replacements!